The lights in this lot are a mixture of different lenghts, colors, & brands. This lot also includes 3 pro controllers. Please see original image that shows the variety. These items have not been tested or inspected. 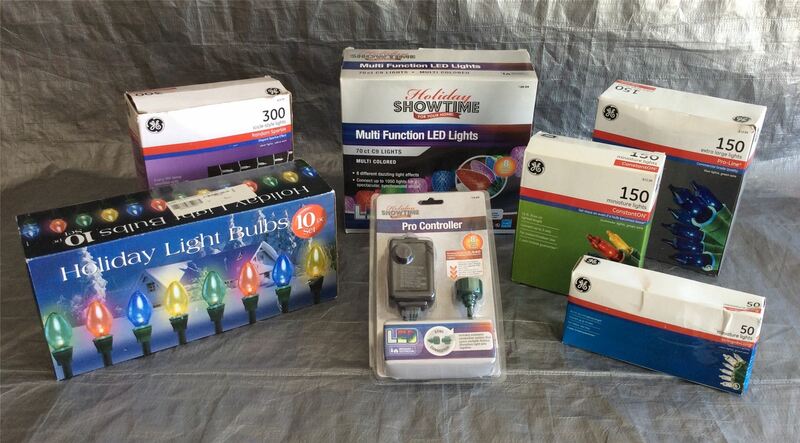 Click the button below to add the Wholesale Lot of Assorted Christmas Holiday Lights, Approx. 11 Pieces to your wish list.